Home/Uncategorized/What are you high schoolers doing after graduation? How about going off to college at the Escape Rooms? Graduation is a bittersweet time… you’re moving on to the next chapter of your life but you’re leaving behind all that is familiar and comfortable. However, graduation is also a time of great joy and celebration. You have achieved all that you have been working hard for over the past 4 years of your life. It’s time for longtime classmates and friends to get together and have a blast! 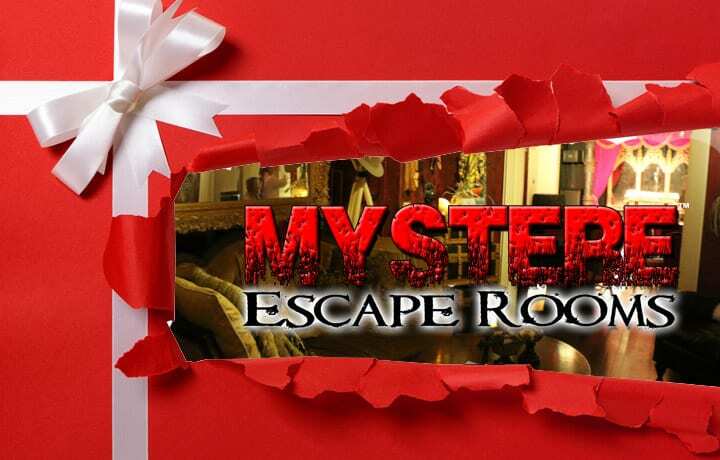 Why not have a last fling with your classmates before going off to college at the MYSTÈRE MANSION Escape Rooms? Group discounts are available for large groups. 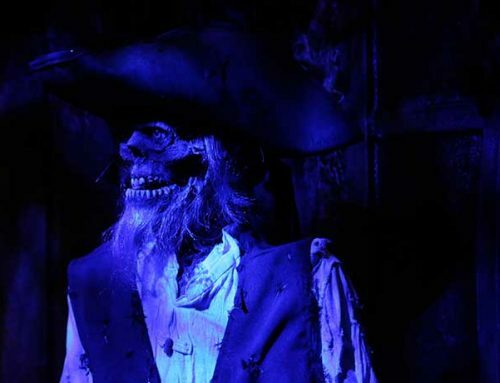 You can also arrange for refreshments to be served to the gang after escaping from the most awesome live interactive game experience in New Orleans. 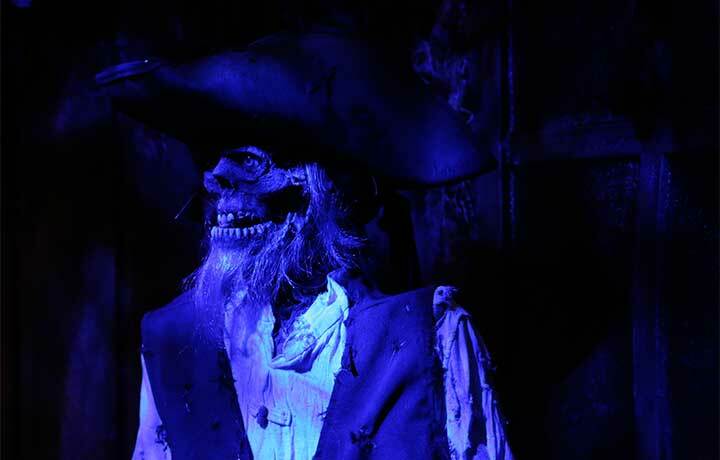 For those too squeamish to try to escape the tricks and traps of the rooms, there’s an Observation Room from which they can observe all the crazy fun their group is having as they sweat their way through solving the riddles and clues. Without the coordinated effort of teamwork, it can become quite dysfunctional as they try to solve the puzzles and extremely funny to watch. 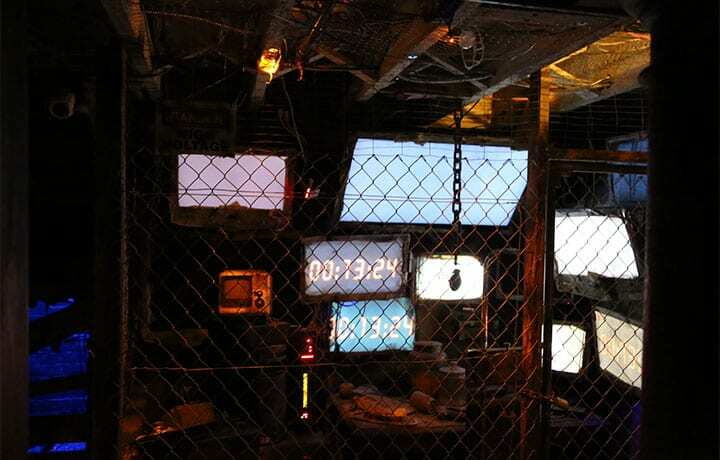 Each room has a different theme, a different skill level, and various clues based on the theme of the room, but the rules are the same for all of the rooms. 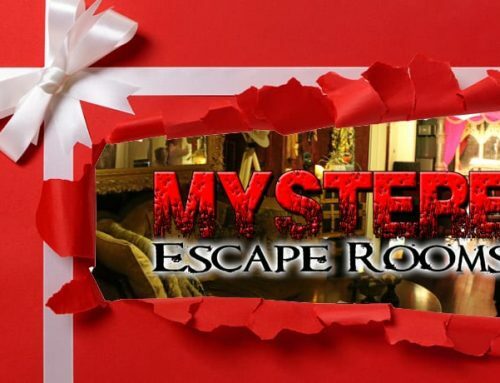 Simply put, the players have to solve the clues and riddles in order to find the key to escape the room in one hour or less. Your time management skills are challenged as your group performs countless tasks to accomplish the final goal of escaping the room in the allotted amount of time. Rather it’s a contest of wit, wisdom, and the ability of reasoning. However, you’ll become the most popular person in the group if you’re able to bring about a win for your team. For your group of 12 or more people, contact our Director of Marketing, Ben Hulin, by calling (985) 502-5874. Email Ben at [email protected]. Inquire about our group discount for your next gathering.